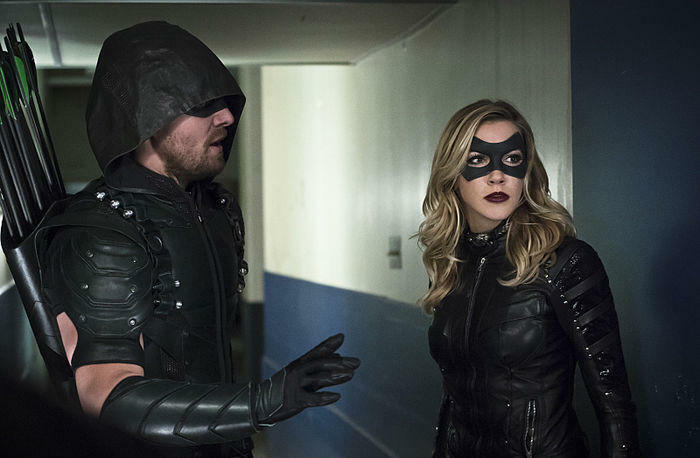 Over the last few years, Arrow has had a tree full of canaries, seemingly committing to each in turn. 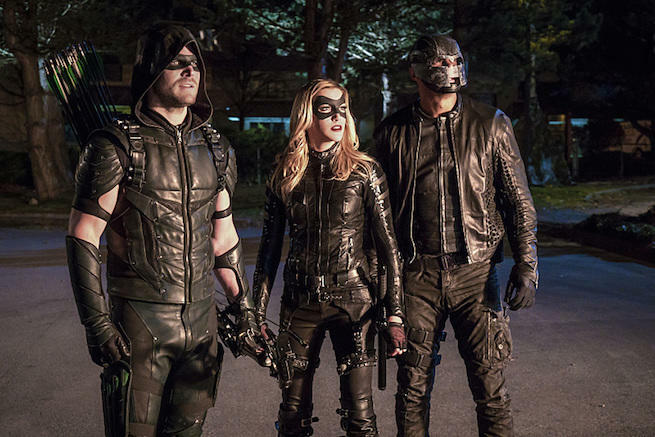 Now the show is committing to its third Canary. 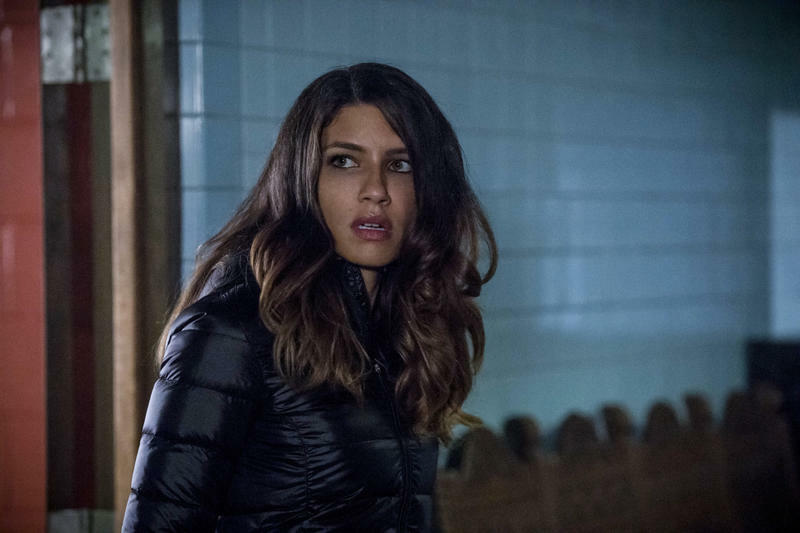 Dinah Drake joined Team Arrow last season, and actress Juliana Harkavy was made a show regular for the upcoming sixth season. In addition to her new home, she has some new threads. 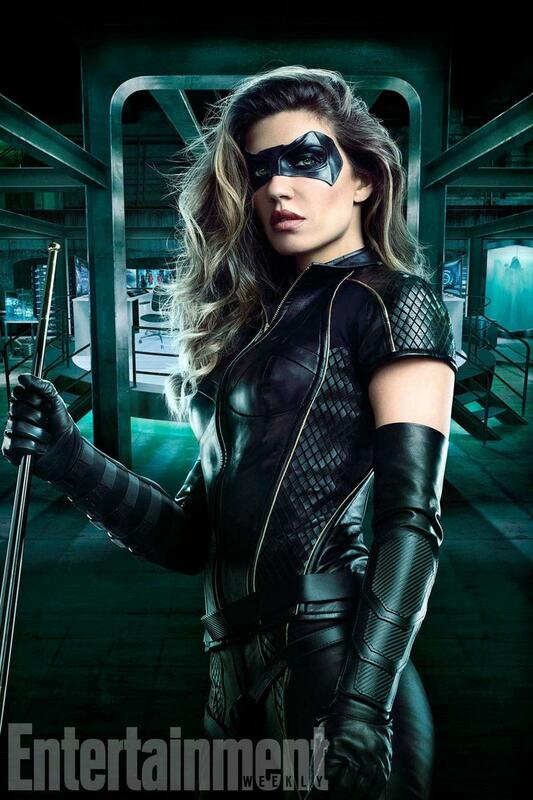 Here’s the new Black Canary in full superhero regalia, via Entertainment Weekly. How many canaries is too many? 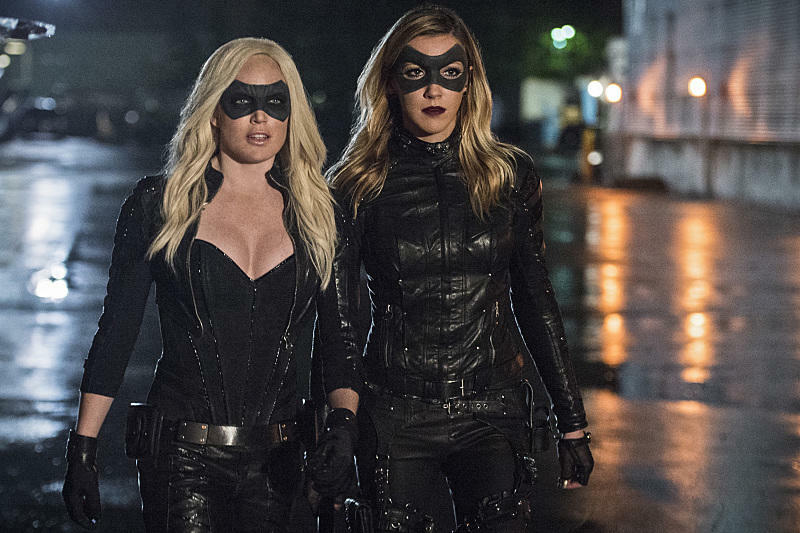 The first Canary, Sara Lance (Caity Lotz), joined the cast of Arrow in season 2, only to be killed off in season 3 to make way for her sister, Laurel Lance (Katie Cassidy), to become the Black Canary. 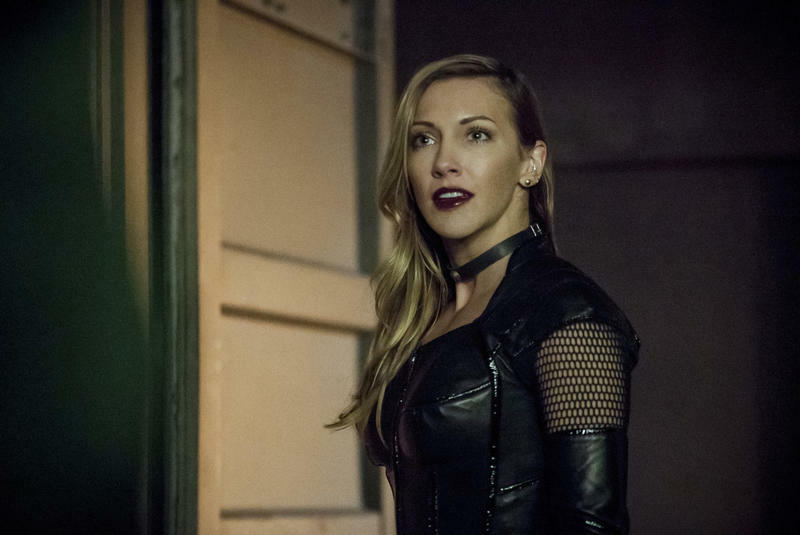 Laurel traveled a quick path from pro-bono lawyer to amateur boxer and then onto proper vigilante, only to die in the fourth season at the hands of Damien Darhk. 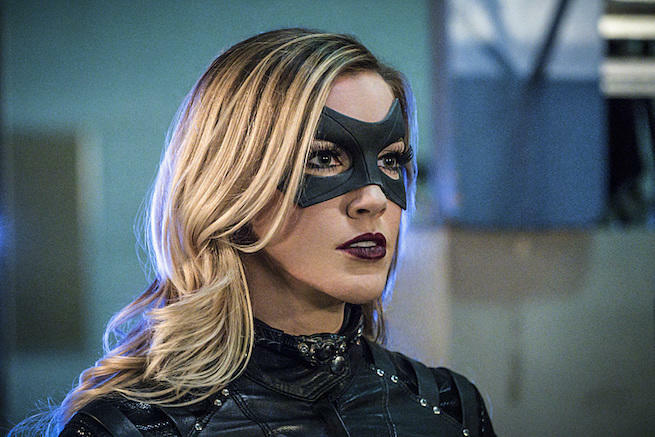 Cassidy’s character got the resurrection treatment as well, but instead of bringing the original back to life, The Flash season 2 villain Zoom imported her from Earth 2, as the evil Black Siren. The end of season 5 showed the villainess seeming to change her ways, leading some to believe that she might step back into the role. This new costume seems to put that question to bed. 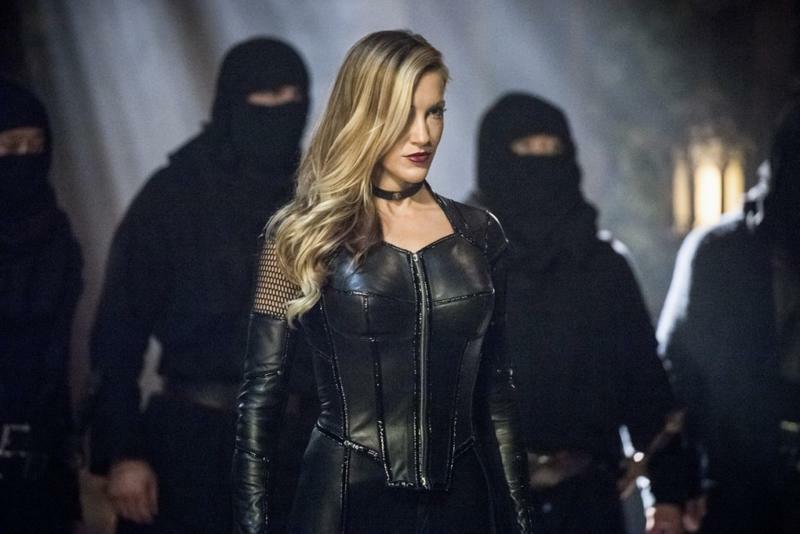 Sara Lance was popular enough to end up being resurrected and made part of the cast of DC’s Legends of Tomorrow, while Laurel was never really accepted by fans. 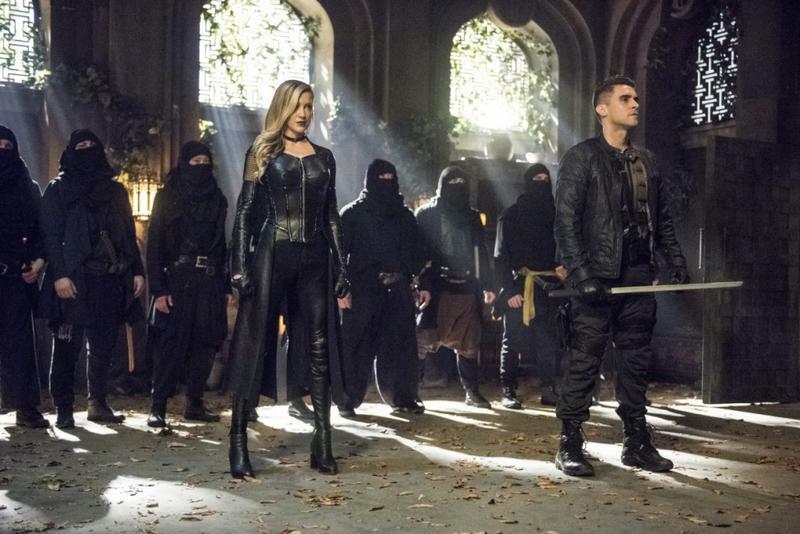 Dinah Drake feels like a more natural fit than Laurel ever did. 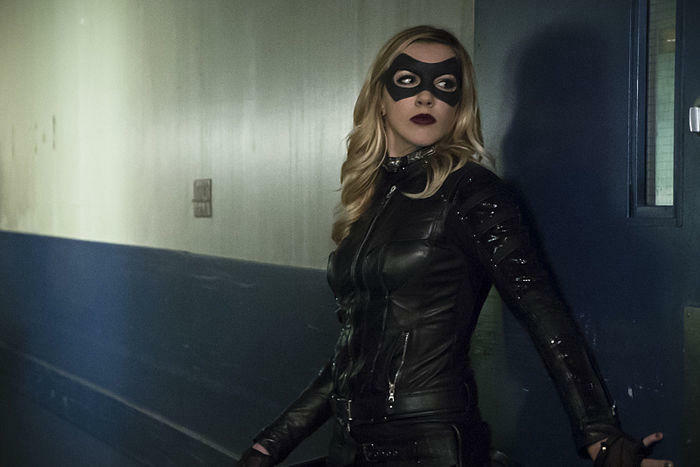 The biggest questions are whether or not Arrow will hold onto this Canary, and whether or not they can keep from killing her off. 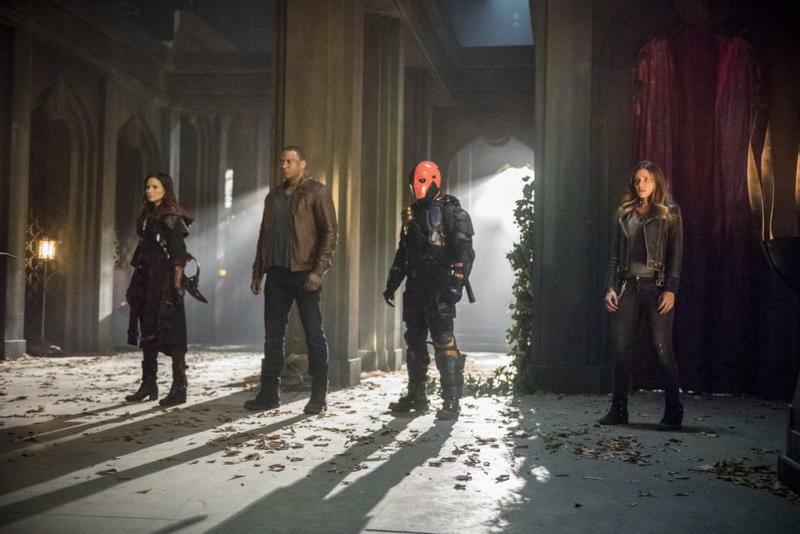 Arrow season 6, featuring the new Canary, premiers on its new night of Thursday, October 12.